Earlier today the Directors Guild of America announced their nominees for this year's DGA award. However, the DGA is just one of many guilds with nominations currently out there. What are the other guilds and what films do they have nominated? 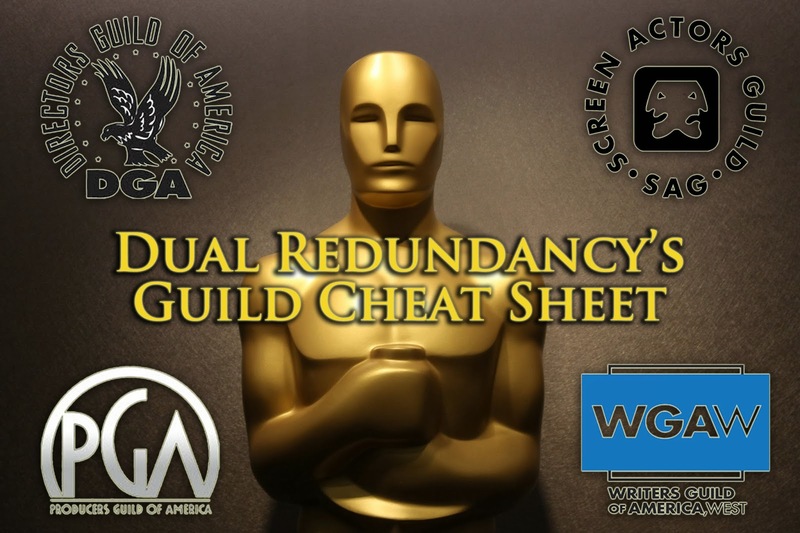 Here is a cheat sheet with the main guilds (DGA, PGA, SAG, and WGA) with what films they have nominated this year. *Fun Fact: This is the eleventh nomination for Scorsese and the first for Cuarón, Greengrass, and McQueen. *Fun Fact: The last six winners of this award have won the best picture Oscar. *Fun Fact: "Nebraska" was the first feature script written by Bob Nelson. If all of this was not enough be sure to hear our thoughts on the nominees for this weekend's Golden Globe Awards. 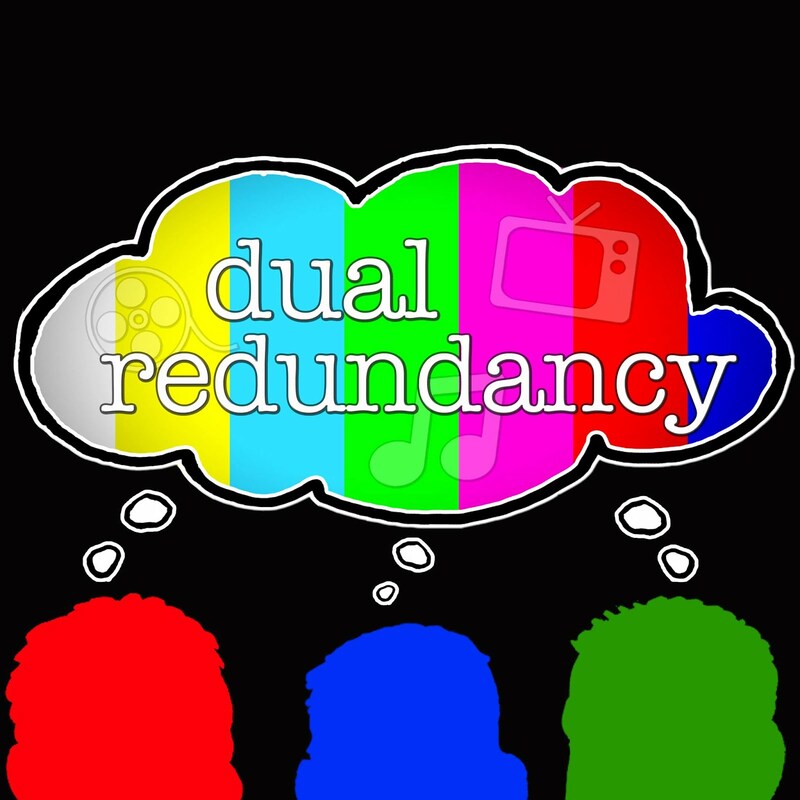 Dual Redundancy is now on Stitcher Radio! Dual Redundancy 2013. Simple theme. Powered by Blogger.